All children love make believe, but what if you could bring their dreams to life? Cuckooland has it’s very own Imaginarium machine which can make even fantastical dreams a reality; we turn little dreamers into pirates, astronauts and even princesses. We have the know how to turn a fair maidens dwelling into a magical fairytale bedroom, fit for a princess. So come with us on a journey of pure imagination into the wonderful world of make believe, where if you can believe it, we can make it happen. It’s a well know fact that princesses need their sleep. Without it they simply cannot created castles out of ice and snow, become untangled or live happily ever after. That’s why the Princess Four Poster bed is a staple requirement for any real life princess. This lovely, comfortable bed features a four poster frame, princess canopy, themed princess front panel and large under bed drawer which can be used as a pull-out guest bed. In short the luxury Princess Four Poster bed has everything your little darling needs to get a full nights rest. 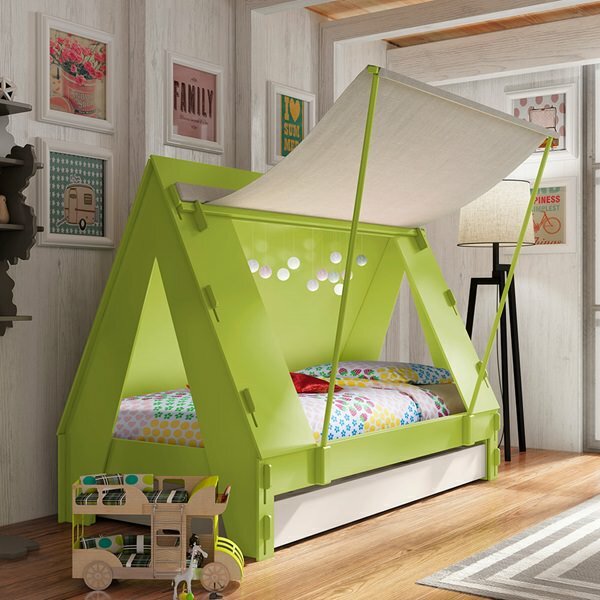 For more inspiration view our collection of kids beds. Without her gown a princess is not really the real deal. 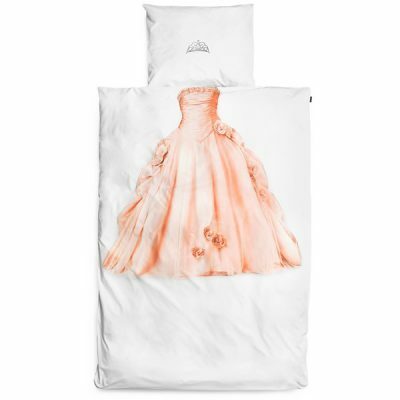 So why not incorporate the princess theme into a wonderfully designed bedding collection? The Princess Duvet Bedding Set by Snurk is just right for all little girls who dream of being a princess. With just a touch of imagination this beautiful bedding set will transform sleeping beauty into a real princess. It’s hard keeping up with the latest princess trends, one year its all about the pastels and the next its all about the snow and sparkles. So it goes without saying that a princess needs a wardrobe to hold all of her ball gowns. The Pebbles Kids Wardrobe in Grey is the perfect addition to any princess bedroom. 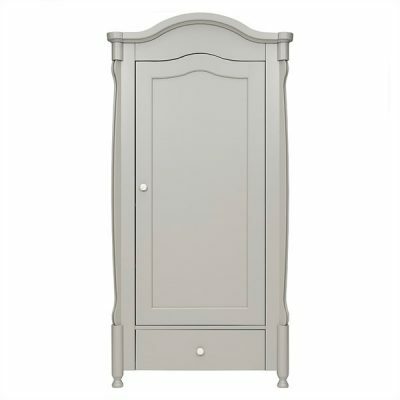 With it’s fairytale design and large capacity this wardrobe had everything your little princess needs. Of course being a princess nowadays isn’t just about the holding court; princesses need a place to hid all her treasures from wicked witches and evil dragons. 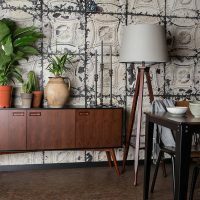 We recommend the Parisot Frivole Beauty Bar. 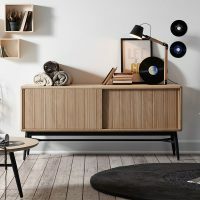 The pretty vanity set features a large mirror, shelving and drawers for trinkets, books and other knick-knacks. Your little princess will no doubt receive regular visits from other princesses throughout the kingdom and when she does it’s important to have a place to entertain. 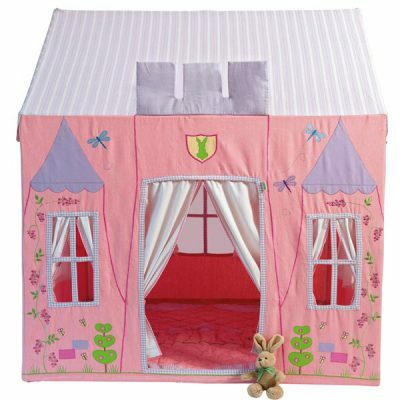 The Princess Castle Play Tent is a great space to relax in for hard working princesses. With it’s fairytale lilac turrets, embroidered with pink blossom, dragonflies and bumblebees this is a magical addition to a princess bedroom. Like all good nobles, your princess needs a place to put all of her tiaras, jewels and dollies. 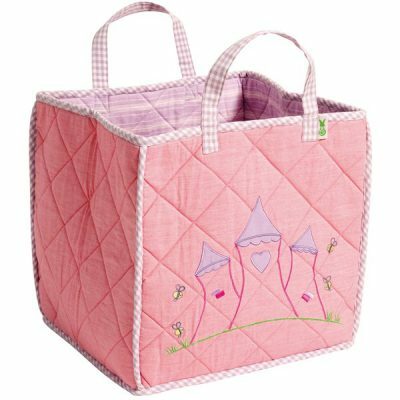 The Princess Castle Toy Bag has ample space for lots of toys and comes in a beautiful design. 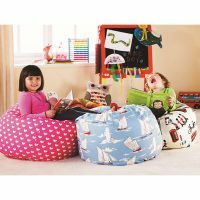 This lightly padded Toy Bag with embroidered castle design is a great accessory to match the Princess Castle playhouse and sets the scene for a magical playtime. 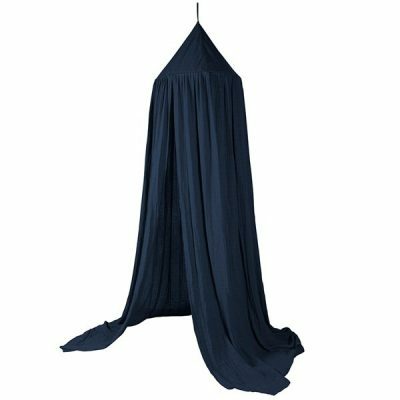 Add a touch of theatrical fairytale with a beautiful Sebra Cotton Canopy. This luxuriously soft cotton canopy wouldn’t look out of place in a the next big Disney movie. Add in some throws, pillows and soft toys to really make this the cosiest castle in all the land! 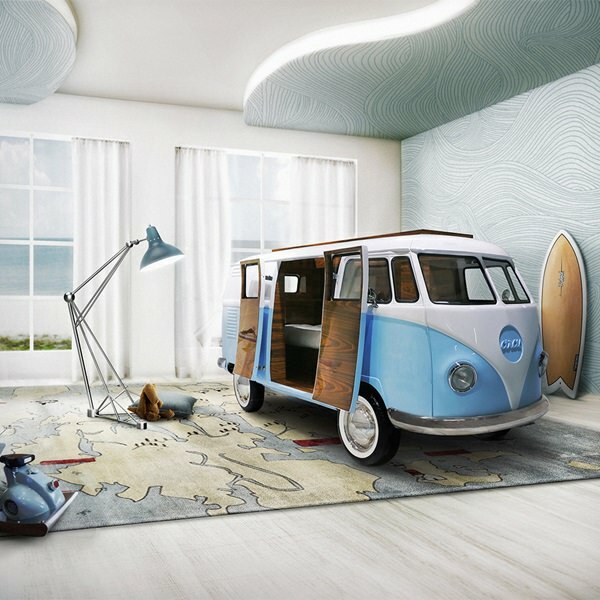 We hope we’ve inspired all the kings and queens throughout the land to create a bedroom fit for a princess. 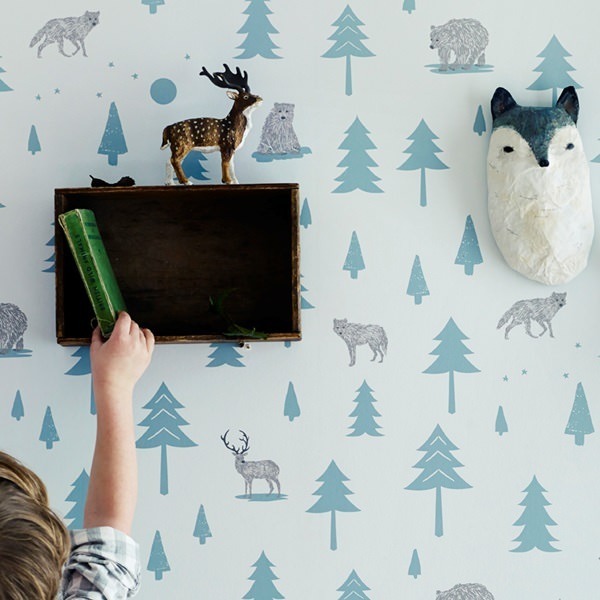 For more Princess bedroom inspiration browse our full collection here. Our bed and bedroom furniture experts are always on hand to help – simply call us on +44 (0) 1305 231231 Mon-Fri 9-6pm or email customerservice@cuckooland.com and our super friendly team will reply immediately.